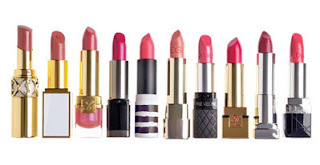 Le Mariee' : My Favorite Tips for Long Lasting Lip Color On your Wedding Day! 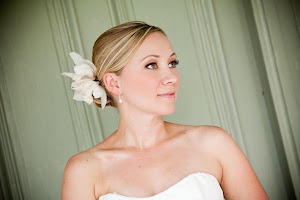 My Favorite Tips for Long Lasting Lip Color On your Wedding Day! 4 Tips to Making Wedding Day Lipstick Stay on Longer ! 1. Start with bare lips. (Moisturizer can cause lip liner to smear off.) Line the entire lip with liner, filling in the middle, too. 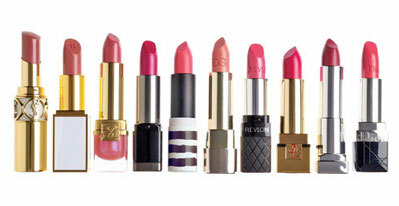 "For the best effect, choose a shade that's as close as possible to your natural lip color,"
2. Cover your lips with a single ply of tissue, and using a fluffy brush, dust face powder over your lips to set the liner. The thin layer of tissue allows just the right amount of powder to cover your lips and form a solid base. 3. Line and fill again. "Be careful not to allow the color to extend past the natural line of your lips—unless you're trying to correct the shape." 4. Apply lipstick using a clean, dry lip brush, which will give you the best control and the most natural look. Begin in the center and work outward.